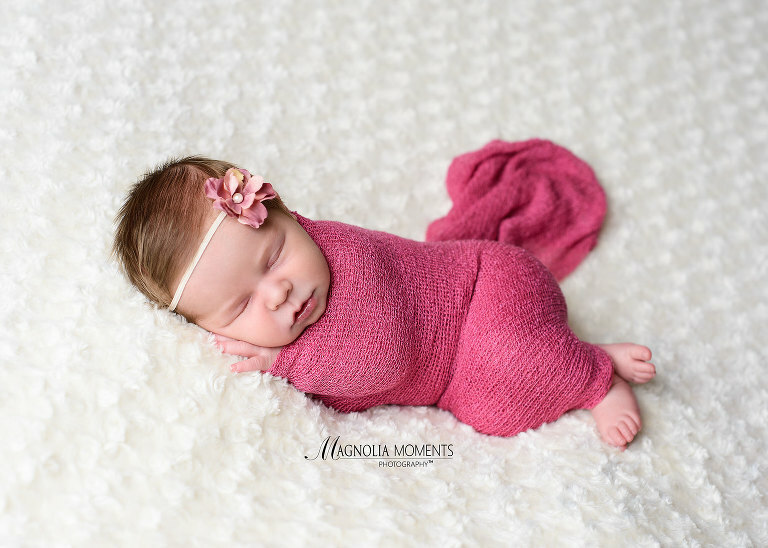 So enjoyed my morning with this sweet baby girl when she visited me in our Collegeville, PA newborn and baby photography studio for her newborn photoshoot. I love her in the pinks and purples we chose for her session. Thank you F family for hanging out in the studio with me and letting me spend time with your precious baby girl. 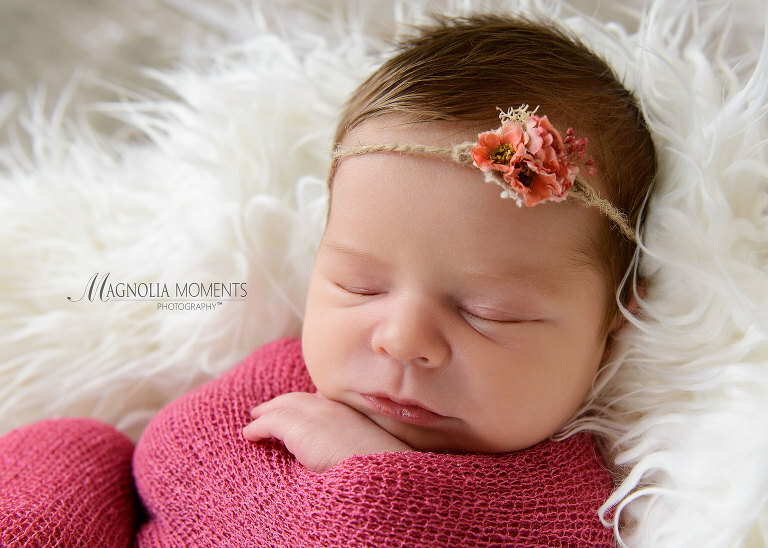 I so appreciate you choosing Magnolia Moments Photography for your daughter’s newborn photoshoot. Check out more of our work with newborns in our newborn portfolio here. Please follow us on Facebook, Google+ and Instagram. 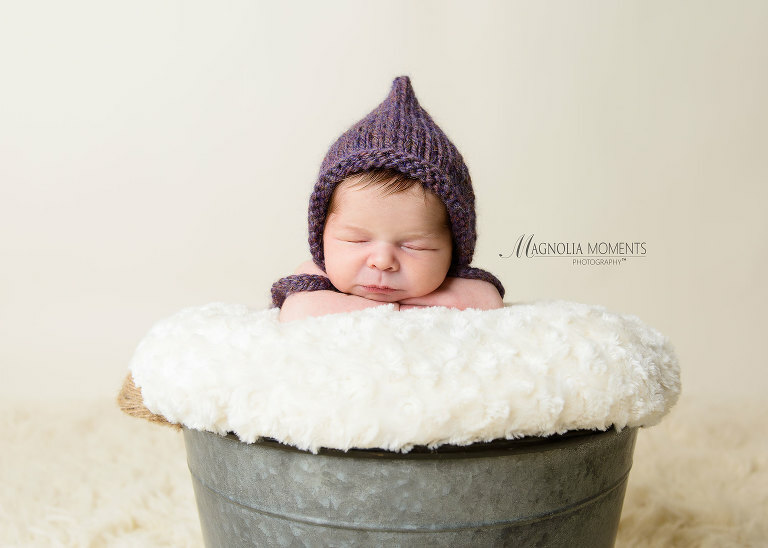 For more information about scheduling your newborn session, please contact us.